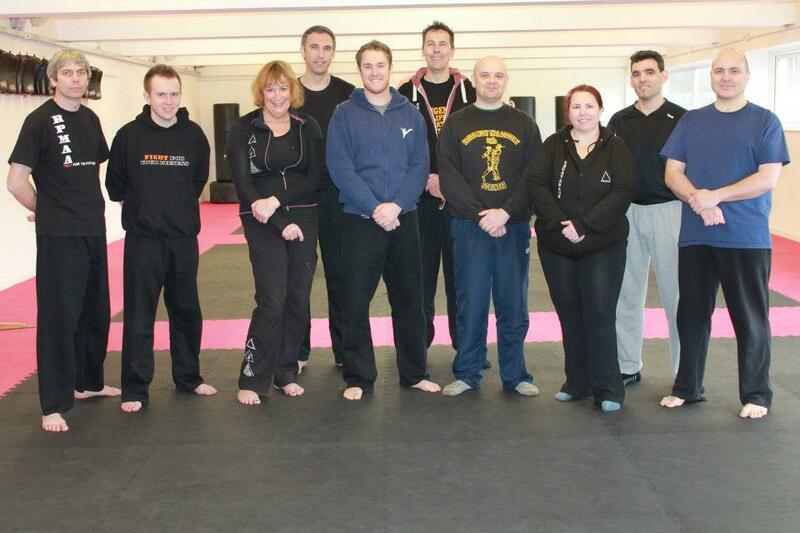 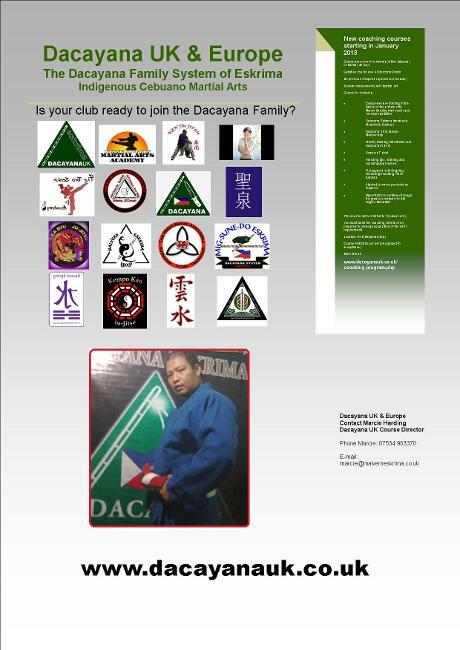 Dacayana Eskrima was founded by Grandmaster 'Jun' Alberto A Dacayana jr. 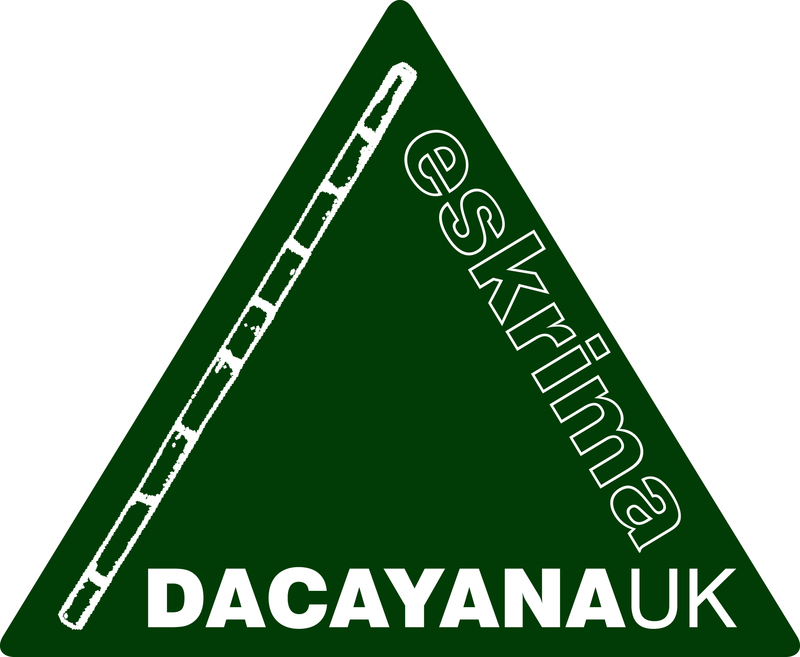 In 2012 it became Dacayana UK & Europe. 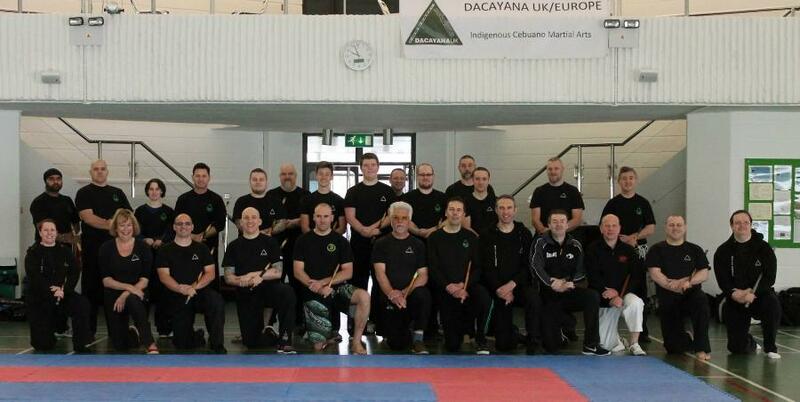 In 2016 Jon Ryley became the strategic Advisor to Dacayana UK & Europe in order to formalise his ongoing support of the organisation.